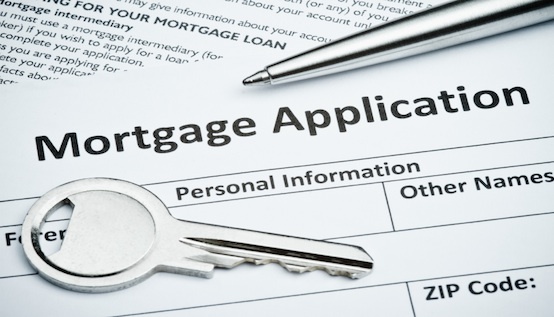 Mortgage applications rose 1.5% from a week earlier, according to the Mortgage Bankers Association's Weekly Mortgage Applications Survey for the week ending April 7. This marked a reversal from the previous three straight weeks of declines. On an unadjusted basis, the MBA’s Market Composite Index increased by 1.5% week-on-week. The refinance index remained unchanged from the previous week, and the seasonally adjusted purchase index rose by 3% from a week ago. The unadjusted purchase index rose 5% from the week prior and the annualized rate was 3% higher. Refi activity decreased to 41.6% of total mortgage applications – the lowest level since September 2008 – from 44% a week ago; the rate of adjustable-rate mortgage activity remained unchanged at 8.5% of total applications. The average loan size for purchase applications reached a survey high at $318,700. Meanwhile, FHA applications dipped to 10.7% from the prior week’s 11.1%; VA applications were virtually unchanged, with 11.3% from the prior week’s 11.1%; and USDA applications continued a 1% growth. “As a four-decade veteran of the mortgage industry, I can tell you from experience that recently-enacted laws have created commendable consumer protections and have made the market safer as a whole,” said chairman-elect Dave Motley in a congressional testimony late last month.